Very Good. Trade paperback (US). Glued binding. 181 p. Contains: Illustrations. 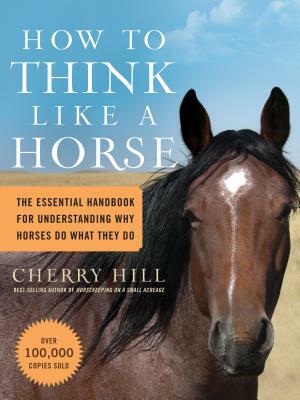 Believes that every greater human/horse relationship benefits from a greater human understanding of what motivates horses, how they experience the world, what makes them happy, and what worries them. The author presents simple training methods that draw from the insights and information presented. New. 2006. 32890th. Paperback. Believes that every greater human/horse relationship benefits from a greater human understanding of what motivates horses, how they experience the world, what makes them happy, and what worries them. The author presents simple training methods that draw from the insights and information presented. Num Pages: 176 pages, colour photographs & illustrations throughout. BIC Classification: WNGH; WSNF. Category: (G) General (US: Trade). Dimension: 235 x 205 x 14. Weight in Grams: 524......We ship daily from our Bookshop. New. Trade paperback (US). Glued binding. 181 p. Contains: Illustrations.